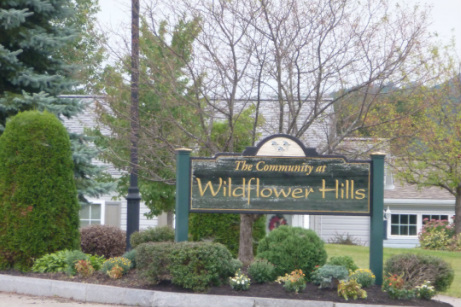 Wildflower Hills is a welcoming community planned for the 55 and older active adult. 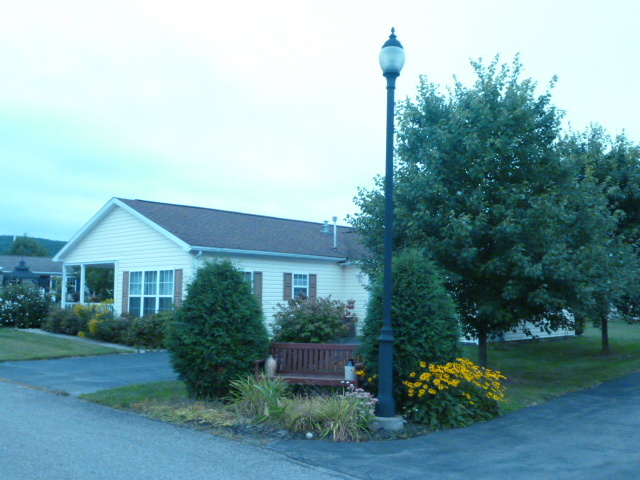 Our Manufactured Home community provides lots of open space for privacy, public utilities, and community amenities that draw neighbors together. 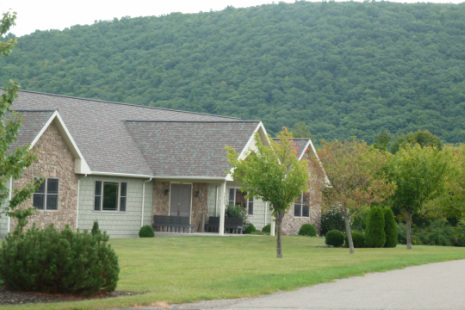 Located in the beautiful Cohocton Valley of the Southern Finger Lakes, as the areas premier 55 and older manufactured home community; we are a mere 10 miles away from Keuka Lake, the Finger Lakes wine trail, hospitals,and shopping, your sure to find your home here. At Wildflower Hills we have dedicated our efforts to maintain uncompromising housing standards for our residents to assure you maximum value for your investment. 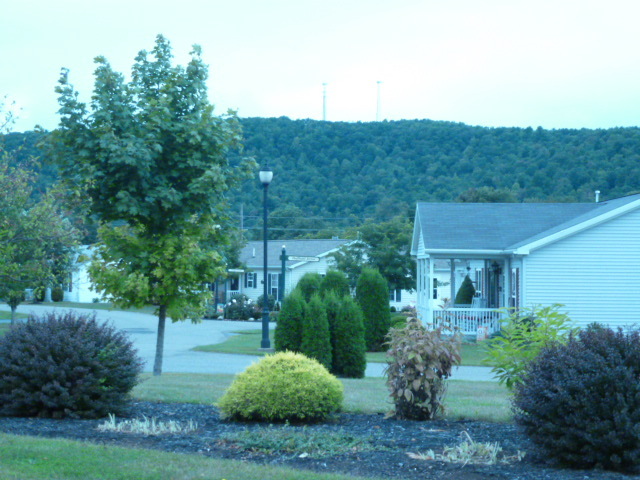 Welcome to Wildflower Hills Manufactured Home community build exclusively for 55 and older active adults.